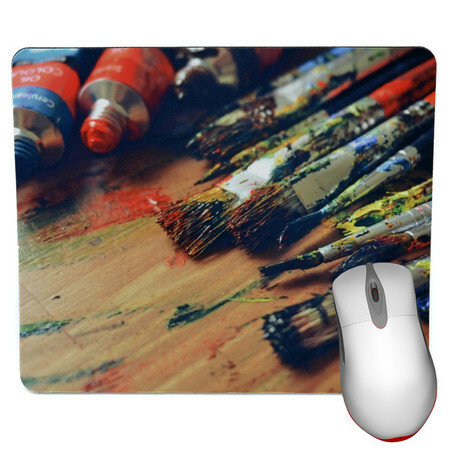 Mouse pad measures 230mm (W) x 195mm (H) x 3mm thick (approx 9.05" x 7.68" x 1/8"), & has soft polyester fabric top with rubber backing. 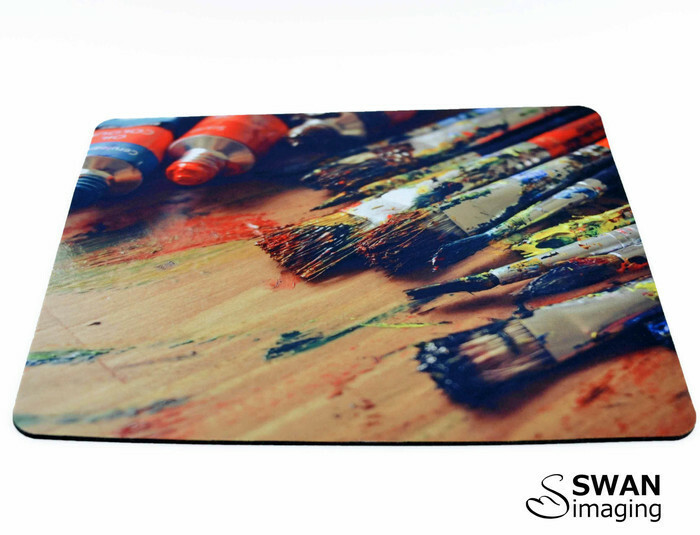 Swan Imaging uses a sublimation print process, using quality inks - The design is heat pressed into the mouse pad's polyester fabric top & the print will last for ages. 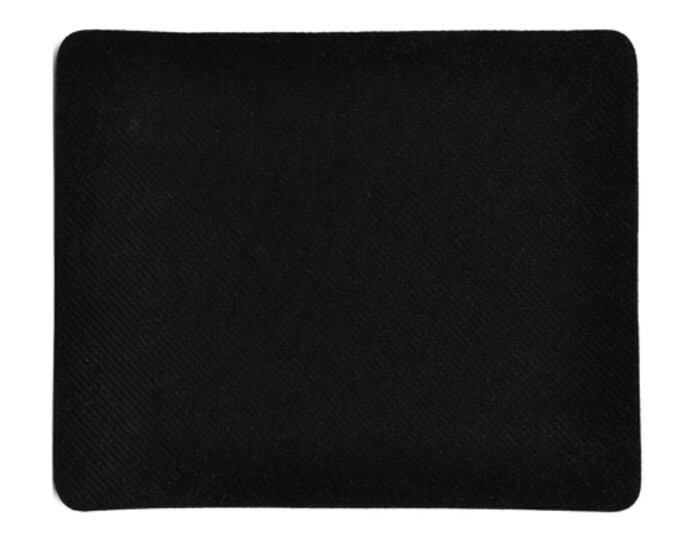 NO fading, peeling or rubbing off! Colours can vary due to different monitors & settings ~ please be aware your mouse pad may differ in colour slightly to the image pictured.